March is a perfect time to explore Hong Kong’s cultural life, in particular, the art scene. 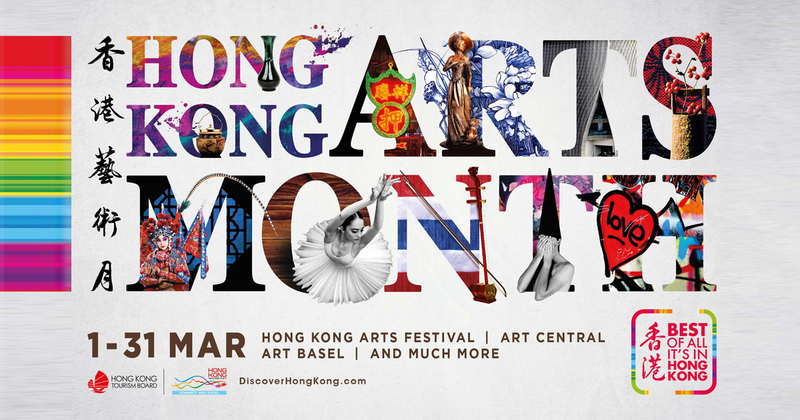 For the entire month, guests are welcome to participate in the plethora of arts and cultural events around town, including the internationally renowned Art Basel Hong Kong and Art Central. 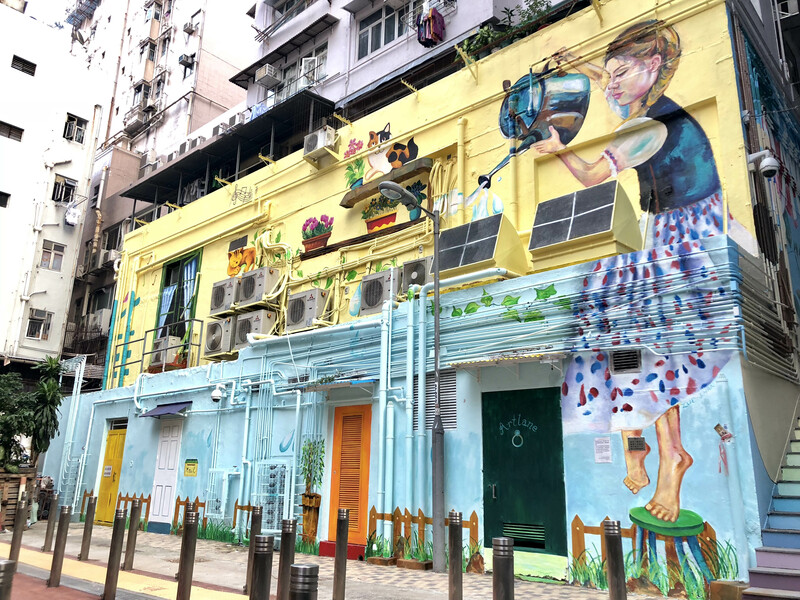 And with the latest cultural venues and street artworks that have emerged in recent months, art and culture enthusiasts will surely find Hong Kong Arts Month the perfect subject matter to immerse in artsy ambience. A visual feast at Art Basel Hong Kong is happening on 29-31 March 2019), and Art Central on 27-31 March 2019. 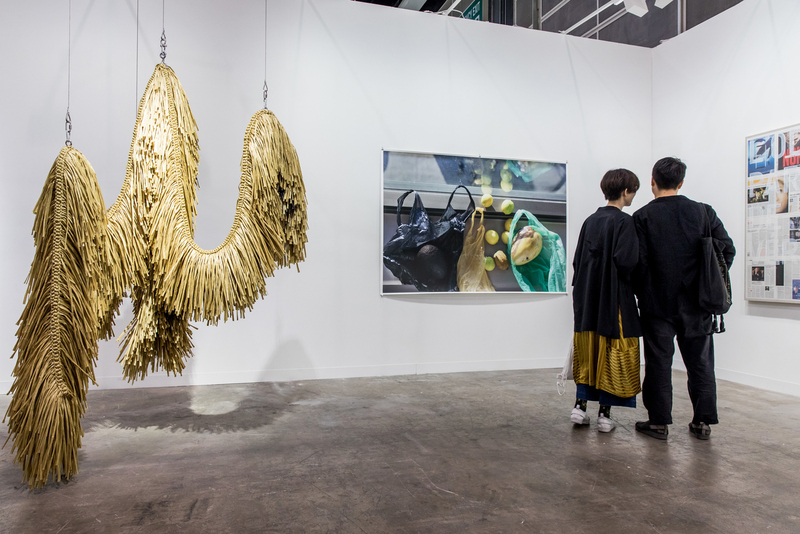 Now in its seventh year, Art Basel Hong Kong will return to Hong Kong Convention and Exhibition Centre with 242 galleries from 36 countries, 21 of which are new to the show. 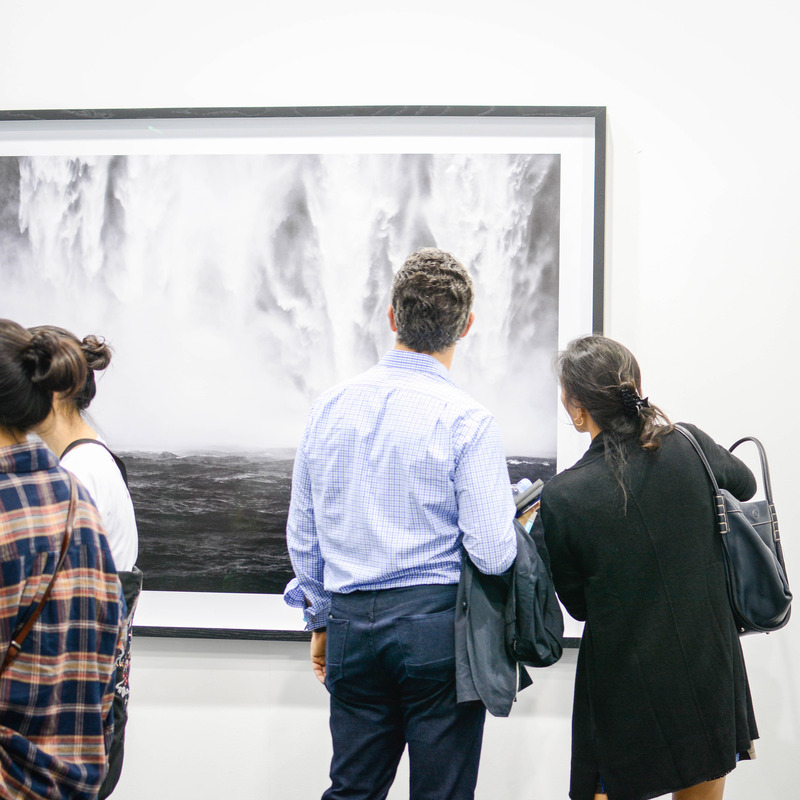 Also boasting a strong line-up is Art Central, where over 100 galleries will showcase art from around the globe. The fifth edition will also feature performances, large-scale installations, new media art and talks. Patrons will be served a riveting view of Victoria Harbour and the city’s signature skyline at the Central Harbourfront venue. 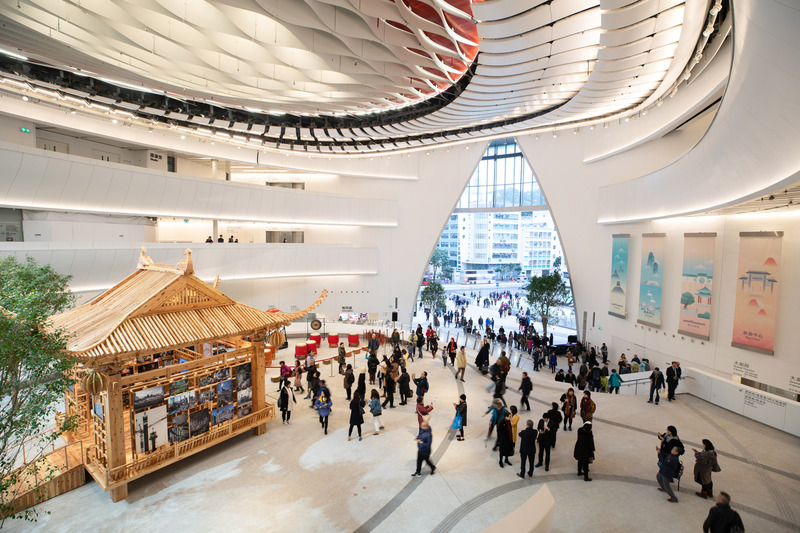 Dedicated to the preservation and promotion of Cantonese opera, the Xiqu Centre is noteworthy not simply for being the first venue in the much-anticipated West Kowloon Cultural District to open its doors, but also for its architectural design that contrasts traditional and modern elements. And while admiring the architecture, visitors are encouraged to enjoy the Cantonese opera viewing experience over traditional tea and dim sum at the Tea House Theatre. Another talk of the town is The Mills, an innovation and cultural hub transformed from a textile factory. Situated in Tsuen Wan, The Mills celebrates the golden days of Hong Kong’s textile industry and carries on the legacy by nurturing the city’s creative talents. 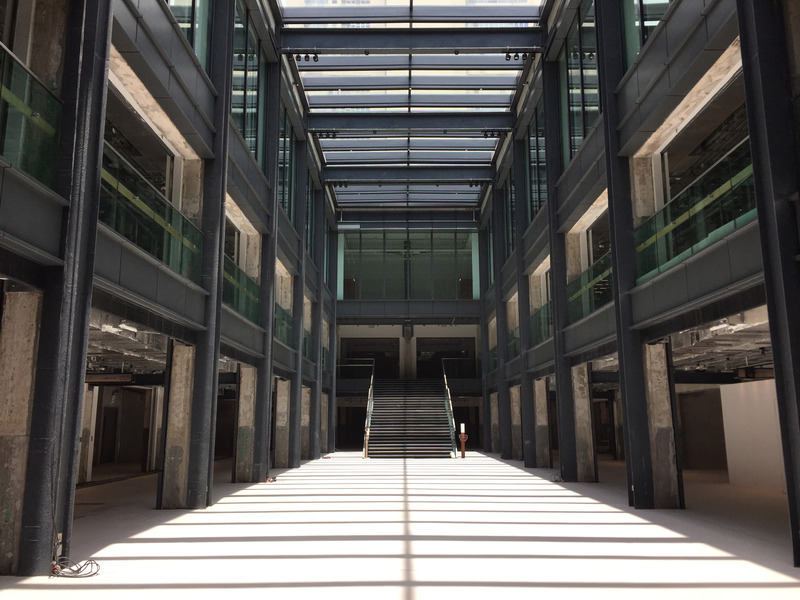 Inside the Centre for Heritage, Arts and Textile (CHAT) that is set to open in March, visitors can learn about the history of Hong Kong’s textile industry and the current local and global textile arts landscape. Visitors can experience the manual cotton-spinning process using traditional spinning instruments at CHAT’s Welcome to the Spinning Factory! Exhibition. Starting from 16 March 2019, visitors can appreciate the array of contemporary textile arts displayed at the Unfolding: Fabric of Our Life Exhibition. Another key heritage site worth visiting is Tai Kwun, one of the city’s largest heritage revitalisation projects. Three iconic declared monuments are now part of this cultural destination that houses a world-standard contemporary art museum, some of the city’s classiest restaurants and boutiques. Visitors coming during Hong Kong Arts Month can enjoy free site-specific performances, urban dance battles, community and contemporary dance, workshops and screenings in the [email protected] programme over two weekends starting from 2 to 10 March 2019. The art experience in Hong Kong is not limited to standalone events and places. Art has penetrated the corners of different neighbourhoods, inviting visitors to explore these living “street art museums”. Take a stroll at Central, Sheung Wan and the latest “ARTLANE” in the hipster Sai Ying Pun area, where murals by local and overseas artists can be found on walls of old Canvas”, depicting the unique personalities and stories behind local shops; and keep an eye out for buzzing street scenes, intriguing contrasts and all the oddities that make Hong Kong an exciting place. 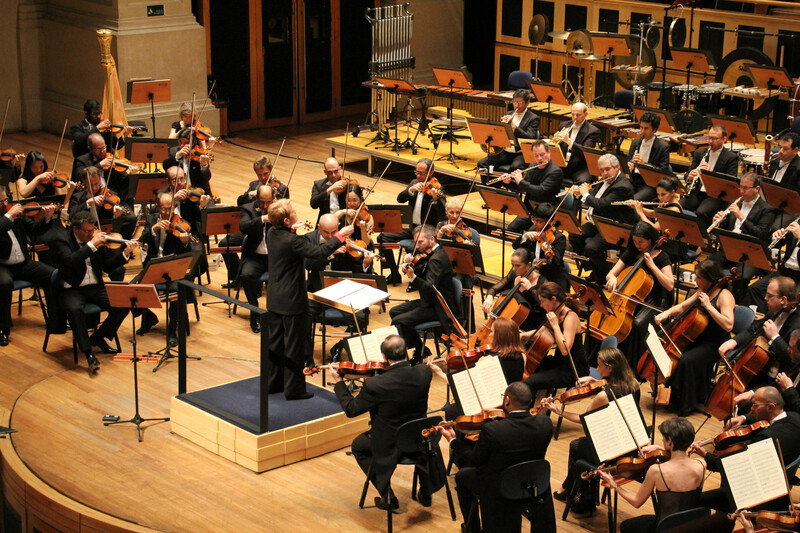 Those who seek more sensory stimulation will find a plethora of performing arts events, the most notable of which is the Hong Kong Arts Festival. The annual bonanza features opera, theatre, music, dance and more. Visitors will have the opportunities to enjoy 166 performances and over 300 exciting arrays of outreach activities by over 1,700 artists from around the world during the 31-day-long programme this year from 21 February to 23 March 2019. A visit to Hong Kong in March will leave you with more than just amazing photographs and feeds, book a trip to Hong Kong now and dive into a sea of arts and cultural treasures. Visit here for more info.